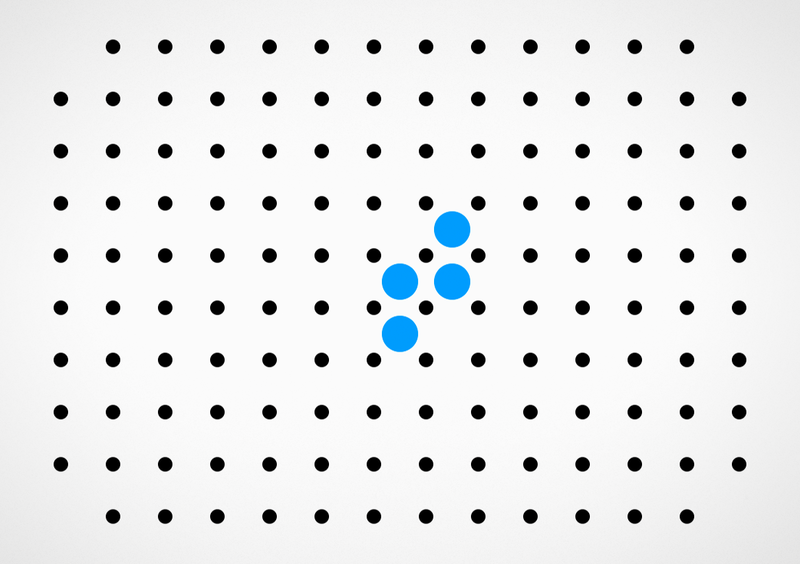 "Blek" is our first game. 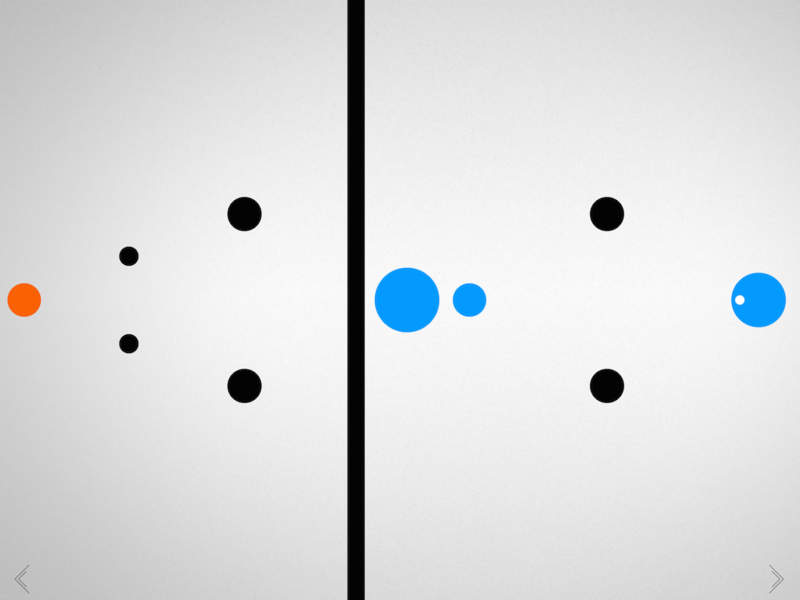 Blek redefines boundaries of gesture creation on a touch screen and uses elegant and unique puzzles to unify the two hemispheres of the player's brain in a tricky quest. Every drawn gesture keeps repeating itself and in doing so it moves around looking for solutions. 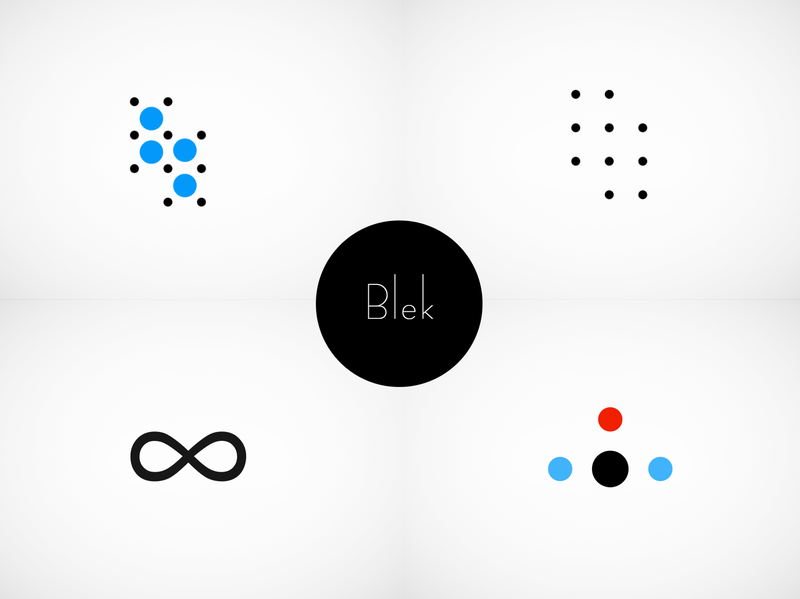 Blek is an open-ended experience with deep, bauhaus-informed design; it offers a space where logics and creativity as well as personal style and temper get to play with each other. 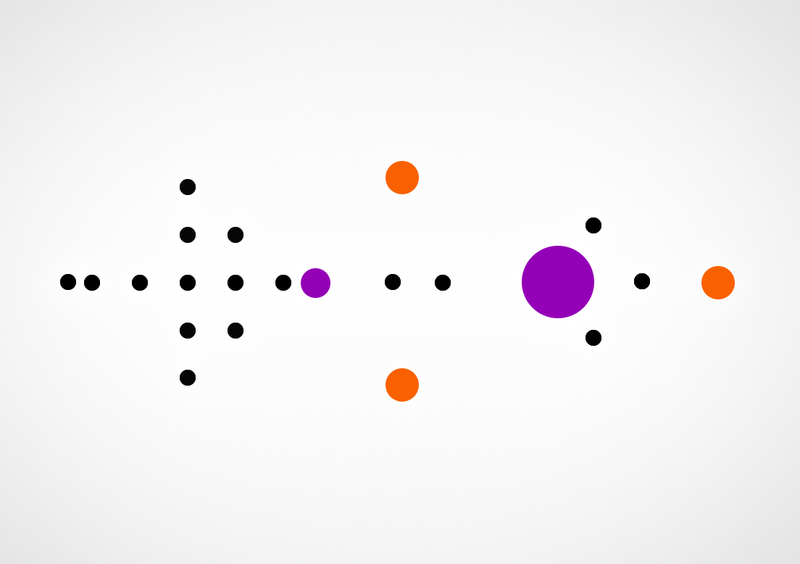 A simple goal, to shape a line that collects all colored circles avoiding black holes on its route, can be a challenging one, but through minimalistic, beautiful design Blek reminds you that all you need to do is to play [with] it. There are no specific moves that you need to master. To every level countless solutions exist, from delightfully simple to exceptionally deep and complex, yet always elegant. 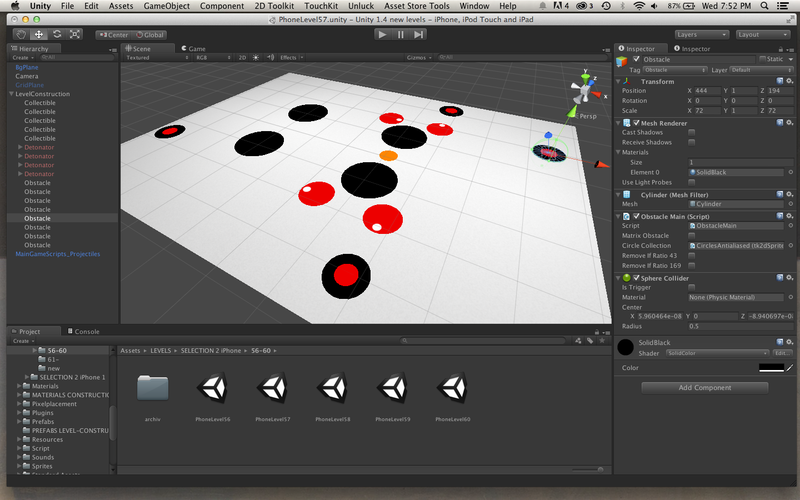 Blek contains voice sounds by the composer and vocalist Erin Gee. There are far more images available for "Blek", but these are the ones we felt would be most useful to you. If you have specific requests, please do contact us! 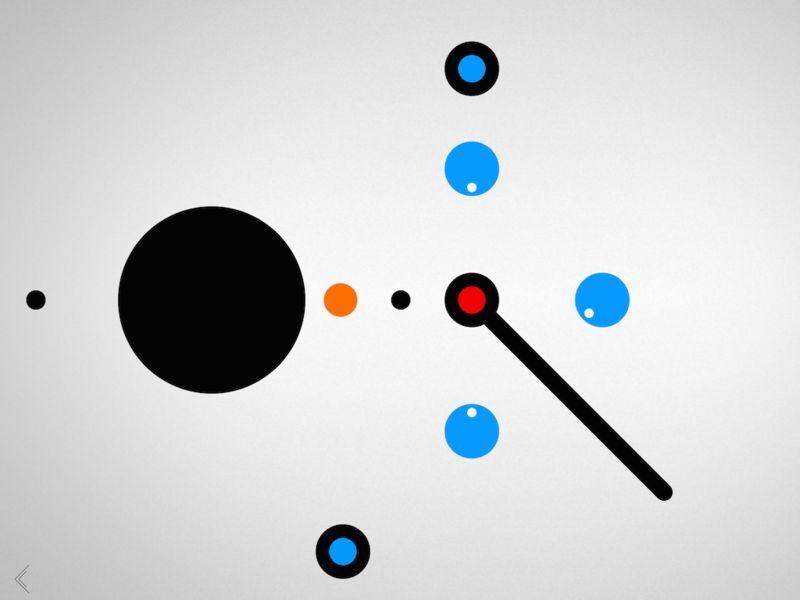 "The game looks like modern art and plays extraordinarily well. 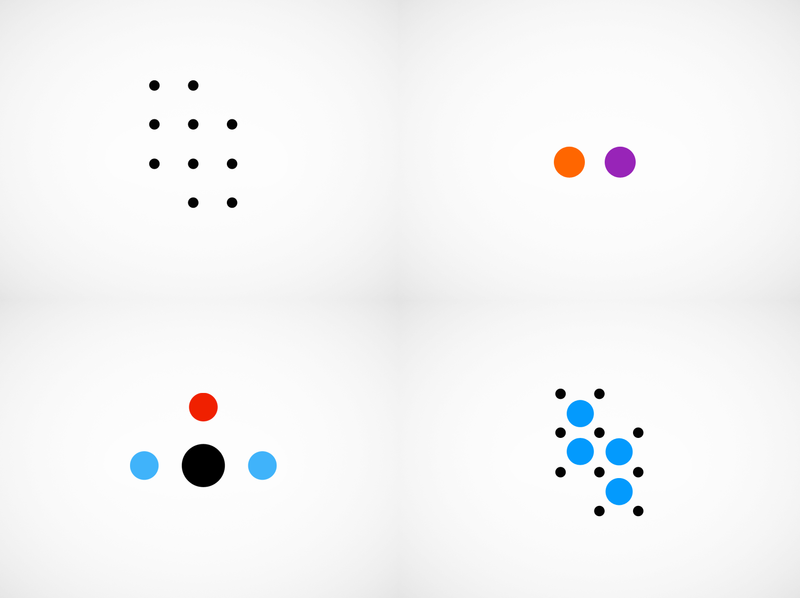 Beautiful on so many levels but so uncomplicated and uncluttered, Blek is a perfect representation of touch-screen play. It’s one of the year’s best iPad games." "The genius of Blek's design is that it channels that weird sense of freedom you get from helping a doodle unfold - the freedom that comes of kicking yourself loose from life's formal structures"
"One of the greatest joys of Blek is experimenting with your approach." 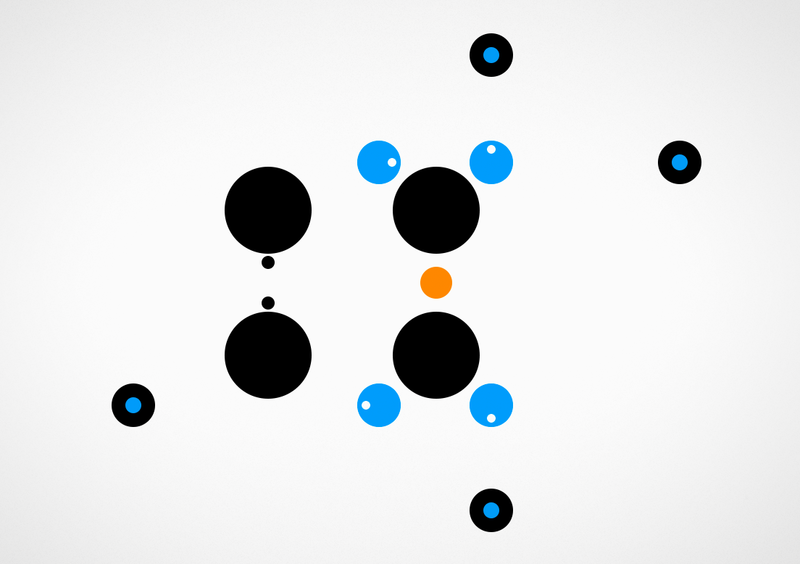 "Blek is the soul of touch screen gaming, a perfect representation of what this sort of play is all about." 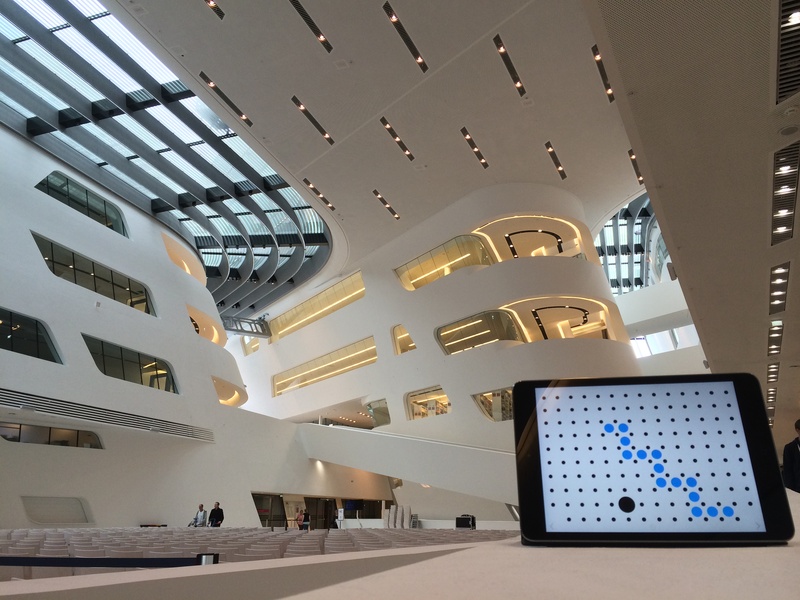 "Playing Blek is pure intuition, not a puzzler so much as an act of freeform creation. That’s quite a feat within a genre which can feel so stiff and prescribed. Blek understands that reaching a puzzle’s solution isn’t the only joy – that the journey to a Eureka moment is entertainment in and of itself." 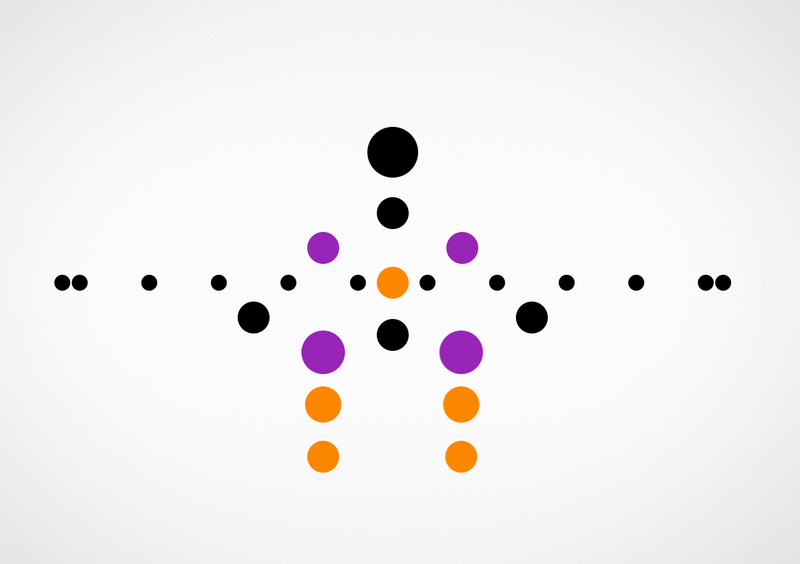 "More than any game I encountered this year, Blek captures the spirit of play. It’s the sort of game you’d want to put on a space probe: when the aliens play it, they’ll take a liking to us right away." 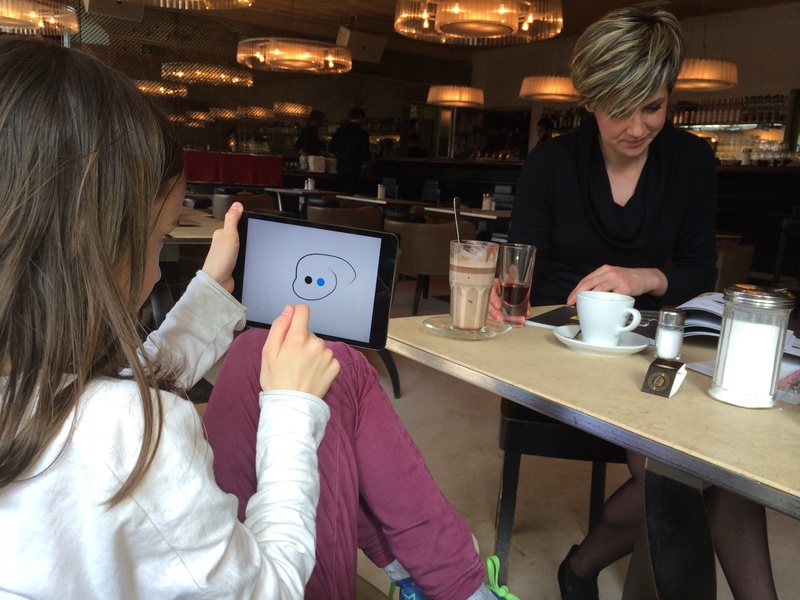 "Blek ist ein minimalistisches Kunstwerk [...] Fesselnd und faszinierend wie lange kein Tablet-Titel mehr." "Das genialste iPad-Spiel 2013 kommt aus Österreich [...] Erwarten Sie also nicht nur gefordert, sondern auch fasziniert zu werden." "Stroke of genius [...] The magic of Blek is not only the logic behind solving the puzzles; it's in watching my creativity come to life with precision." 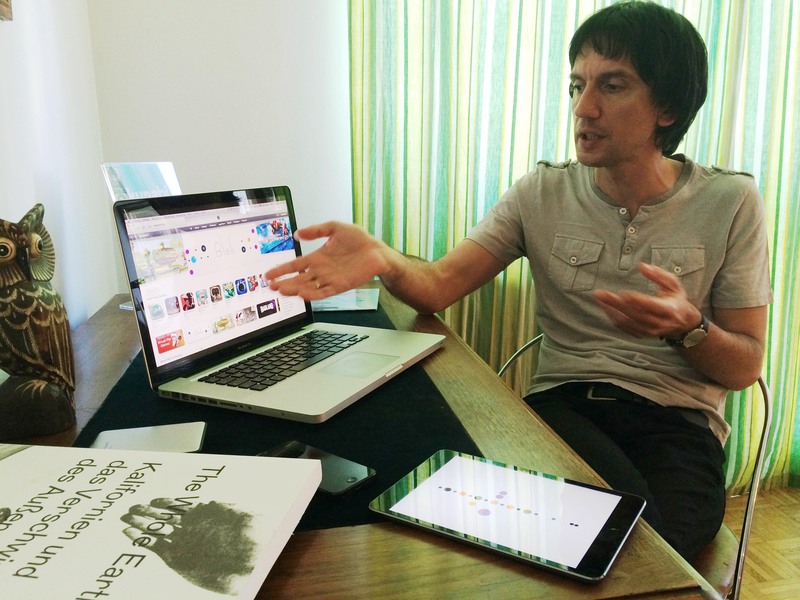 "... it's a wonderful experience. It's free-flowing and smooth, and exactly the sort of game you could use to introduce someone who's never picked up an iPad to the joys of touchscreen gaming." 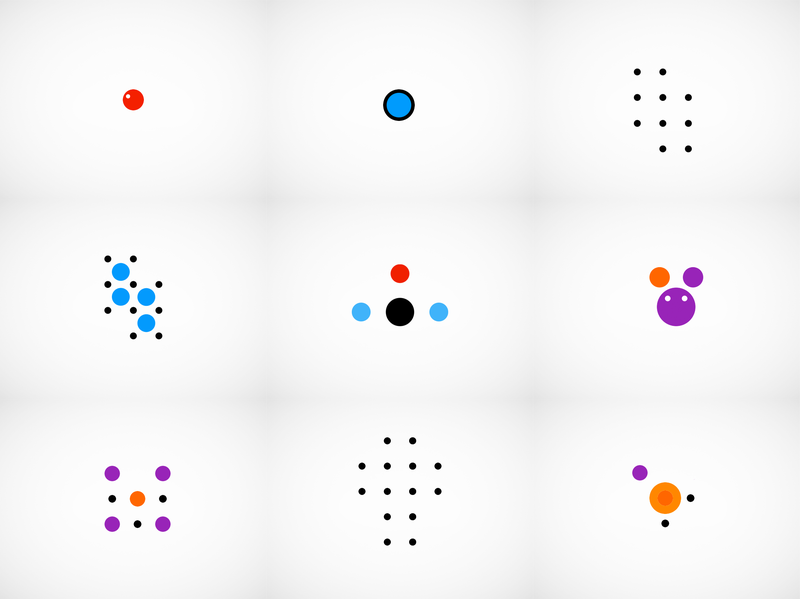 "Blek is a beautfiul minimalist puzzle game"
"It’s such a simple game, but utterly, utterly brilliant. [...] You feel like an artist while playing."